This happy Hattie Carthan Urban Agriculture Corps student will benefit from the Open Air Learning Centers -- at the Hattie Carthan Community Garden and the Hattie Carthan Herb Farm -- created by professional food, gardening, nutrition and holistic health experts who are changing the way young people regard the land and its bounty, one planting at a time. 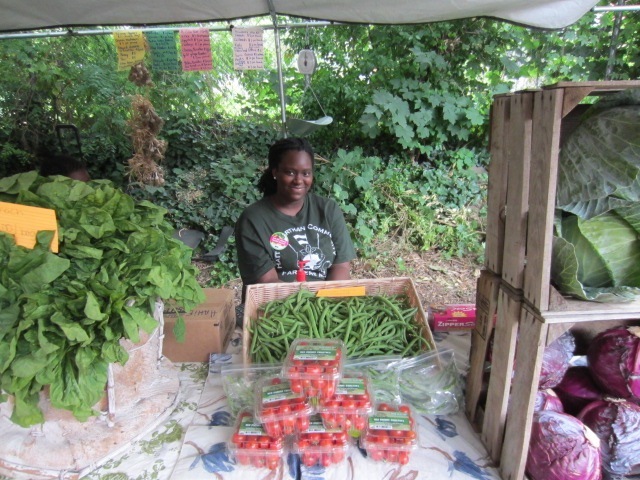 The Hattie Carthan “After Church” market, Bedford-Stuyvesant’s newly transformed and largest herb farm and community market, opens for its second consecutive season of healthy food and cultural activities for all ages, at 49 Van Buren Street (btw. 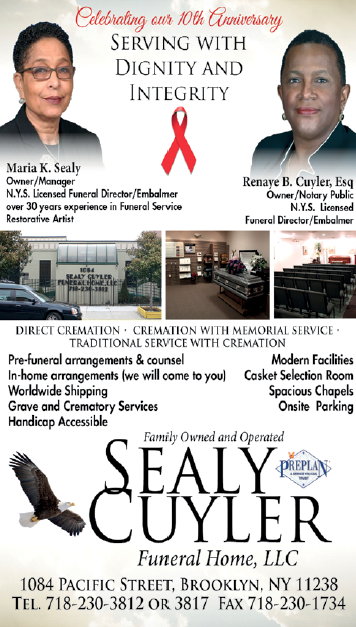 Tompkins/Throop) on Sunday, July 29, 1:00pm-6:00pm, which will include a festive ceremony to take place between 2:00pm-3:00pm. In its inaugural year, the “After Church” Farmers’-Market distributed approximately 6000 pounds of fruits, vegetables, herbs, eggs and value-added products to the Bedford-Stuyvesant community. All of the food distributed in the market was grown or produced locally (within 150 miles of Brooklyn) without the use of chemical pesticides or fertilizers. 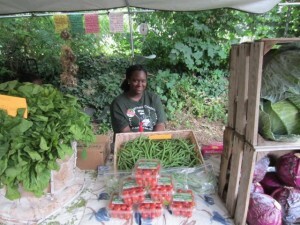 According to Yonnette Fleming, founder of the project, “The herb farm and ‘After Church’ market is a community revitalization market project where conversations about food and farm issues happen, and is a safe, multigenerational place for community socialization and healthy cultural activities. “This Sunday, the herb farm launches its local herbal apothecary where community residents can purchase value-added products from the herbs that grow on the farm, operating a functioning herbal apothecary space where youth interns and community residents learn to work with herbs to support their health. By supporting local farmers and farms, the “After Church” market increases access to fresh food; supports sustainable food production that does not rely on massive amounts of fossil fuels, machinery, pesticides, chemical fertilizers; and greatly reduces the community’s impact on the environment. On average, food in the United States travels 1500 miles from farm to plate and fossil fuels are burned at every step of that journey, contributing to global warming and the further destruction of our natural environment. Next articleThe Parent's Notebook: The “Batman Killer” Illustrates Why Being Smart Is Not Enough, Our Kids Must Be S.M.A.R.T.